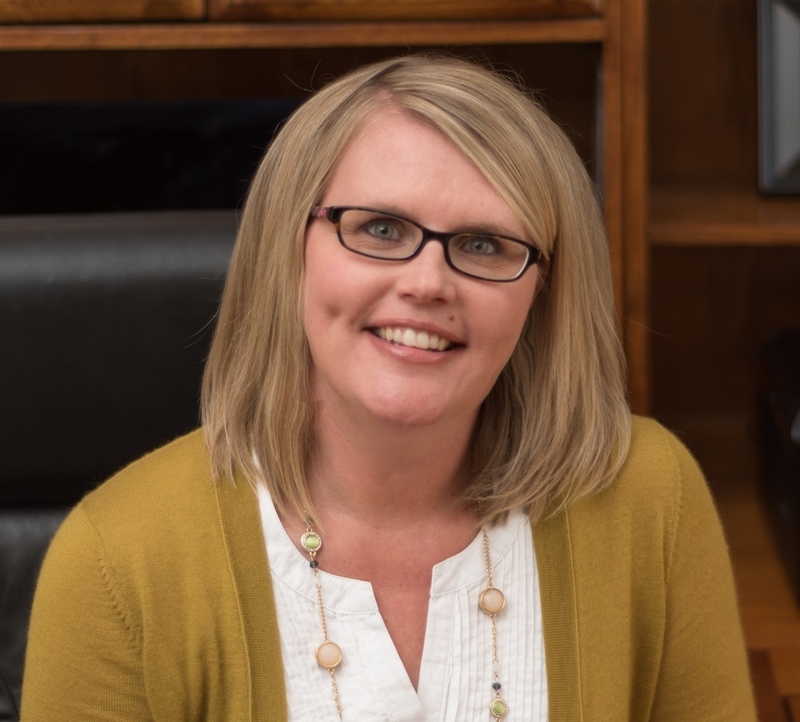 Whether you’re newly diagnosed or have been for years, accepting your ADHD diagnosis is not an easy task. You now have an explanation of why you do things a certain way, but even with the diagnosis, there are still a lot of questions to be answered. In the book Focus Forward, by James Ochoa, he has a list of bullet points to help the reader accept and understand their ADHD. Accept - that your brain chemistry is the way it is, don’t label it as something that’s wrong with you, bad, or broken. Accept - that ADHD is not the main feature of your identity. It’s just something about you, far from the only think about you. Accept - that your life will continue to have its ups and downs, as it always has. Accepting your ADHD is not going to make your stress go away. ADHD will happen and still get in the way but how you talk to yourself about it can be different. 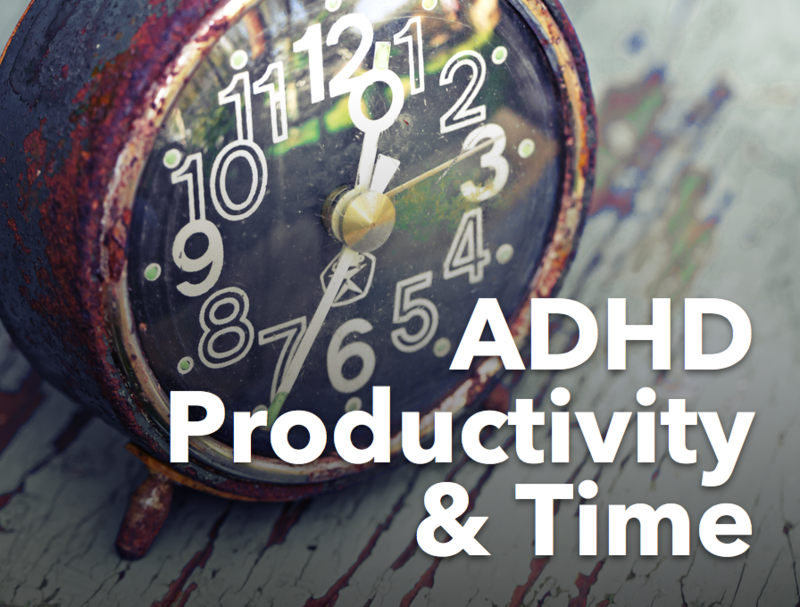 Before you can fully accept your ADHD, it’s important to understand your ADHD. 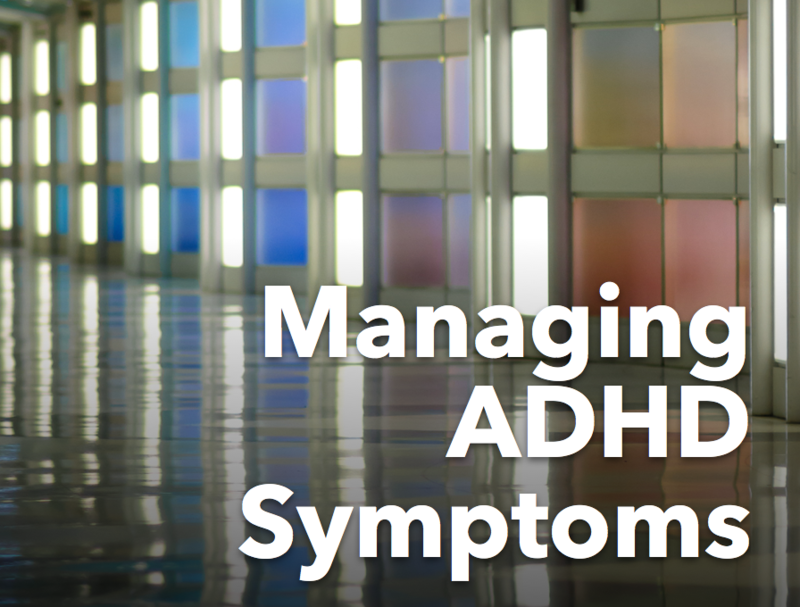 Many clients are surprised when I tell them, it’s not them, it’s the ADHD. 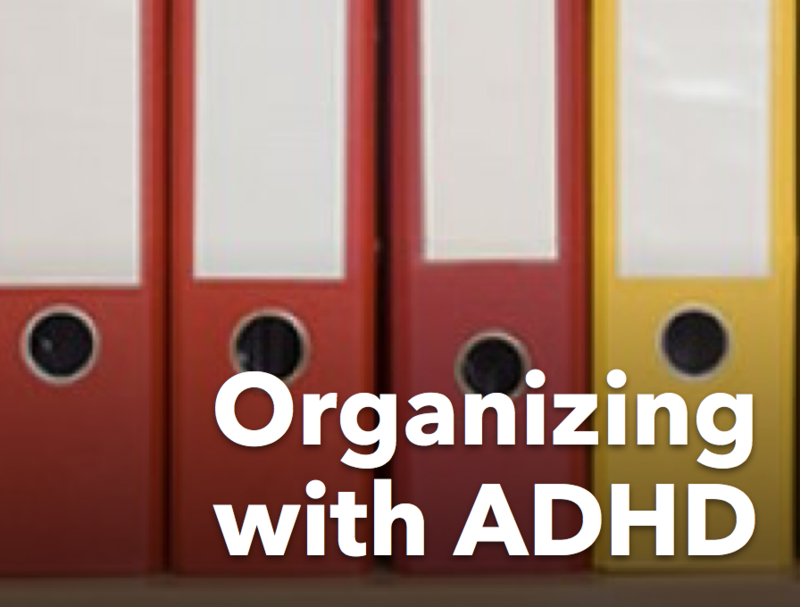 It’s very difficult to separate what’s ADHD and what’s not. The more you learn about it, the better. The key takeaway is to remember, you are not broken. 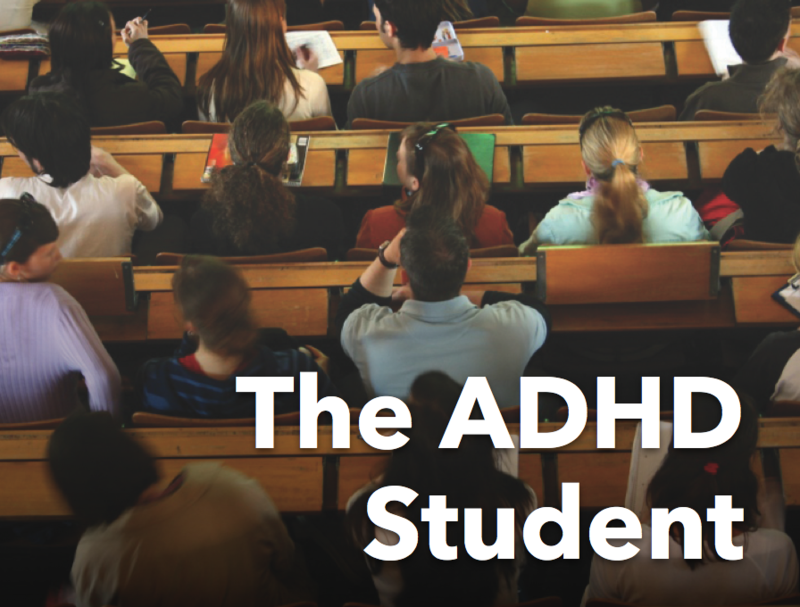 It’s a process to shed the shame and stigma around ADHD, there are a lot of misconceptions of what it is and isn’t, but think about how it would feel to accept yourself regardless of how the ADHD shows up. Acceptance doesn’t come over night, it’s a process and a journey, but once you get there, life opens up! Older PostWhat am I forgetting?